Tanya is an international human rights and gender lawyer whose work has focused on women’s rights and empowerment; the role of women in conflict resolution and peace-building; and women’s political participation through U.S. policy, international multi-lateral agencies and civil society, and coalition building among global women political leaders. She was a Policy Director for Women's Action for New Directions (WAND) the US National Director for the Women’s International League for Peace and Freedom (WILPF), a legal consultant for the Ministry of Social Affairs in Lebanon on issues of gender based violence and women’s political participation, and part of a research team in Ethiopia working with Harvard Medical School to research and draft policy on gender inequality, economic development, and health. Her work has been published in academic journals as well as various print and social media outlets. She holds a B.S. from the University of Massachusetts Boston, a J.D. from Suffolk University Law School, and pursued an LL.M. in international law from The Fletcher School of Law and Diplomacy at Tufts University. She has also earned several certificates in mediation and conflict negotiation. 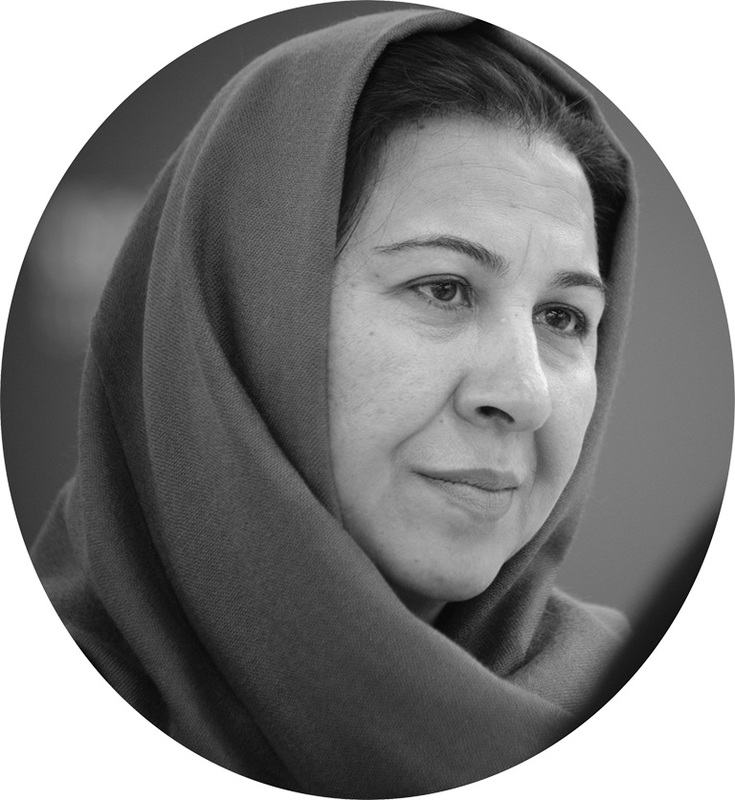 Shinkai Karokhail is a Parliamentarian in the Afghan National Assembly, where she works towards conflict prevention and promotes women’s rights. She helped push forward the Elimination of Violence Against Women Bill and was the only member of Parliament to oppose the drafted Shia Family Law. She also founded the gender budget within the National Budget of Afghanistan. 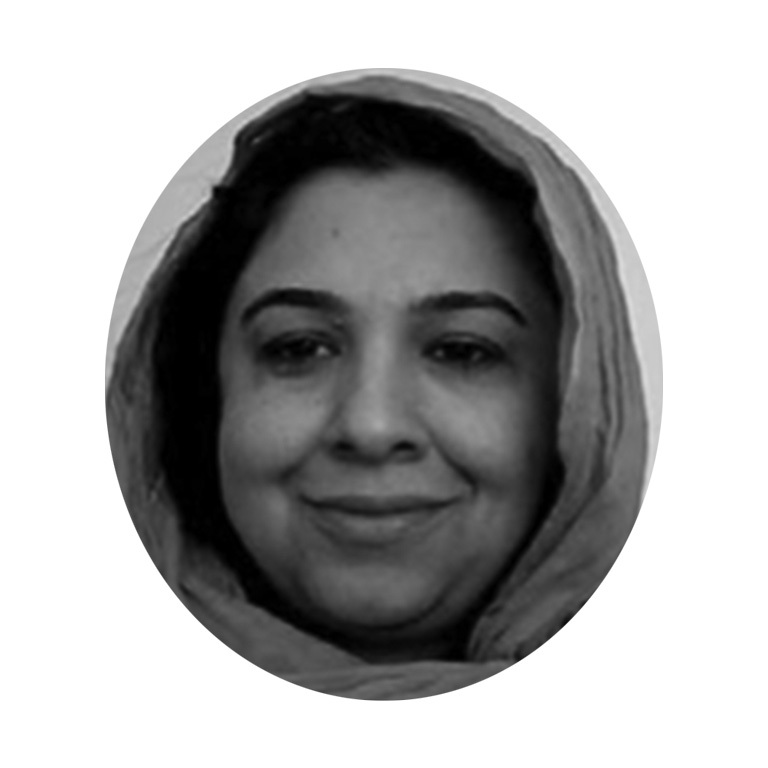 She is one of the founding members of the Afghan Women’s Educational Center, and has served as Director since 2002. She is also a founding member and current chair of the Parliamentary Women’s Network and board member for Afghan Women’s Network. In 2012, she was the first ever recipient of the East West Institutes’s H.H. Sheikha Fatima bint Mubarak Award for Values-based Leadership. She holds a diploma in English from the National Institute of Modern Languages of Islamabad, Pakistan and studied at the Medical College of Kabul University between 1979 and 1984 to become a Doctor. She has also completed studies in Political Science. Dr. Obasanjo is completing a book on leadership and development in Africa. Until June 2015, she was a Distinguished Fellow at the African Presidential Center at Boston University. Prior to that she was an Advanced Leadership Initiative Fellow at Harvard University from Jan 2012 to Dec 2013. In 2007, she was elected into the Nigerian Senate and was Chair of the Senate Committee on Health until her term ended in 2011. From 2003 to 2007 she was the Commissioner for Health for Ogun State, Nigeria. She founded the Non-Profit, African Women Advocacy Project which provides after school science education for girls in poor suburbs around Accra, Ghana. Dr. Obasanjo is on the board of the US National Committee for UN Women. She has a Doctor of Veterinary Medicine degree from University of Ibadan, Nigeria and a Master’s in Preventive Veterinary Medicine (MPVM) from University of California, Davis as well as a PhD in Epidemiology from Cornell University, Ithaca, NY. Loubna Amhaïr has been a Parliamentarian in the Moroccan House of Representatives since 2011. She has served on the Committee of Finance and Economic Development, and more recently as speaker for the Committee on Foreign Affairs, National Defense, Islamic Affairs, and Moroccans Abroad. As International Officer of the Youth Section of her political party, she has encouraged youth from around the world to become leaders in peace and positive social change. Prior to her election as an MP, she was advisor to the State Minister on communication and technical matters, law projects, and protocol issues. From 2007 to 2009, she served as Head of the Studies Service at the Directorate for Education, Research, and Development within the Ministry of Agriculture and Fisheries. She is both nationally and internationally engaged in promoting women’s interests, and has hands-on experience in the socio-economic promotion of rural women. 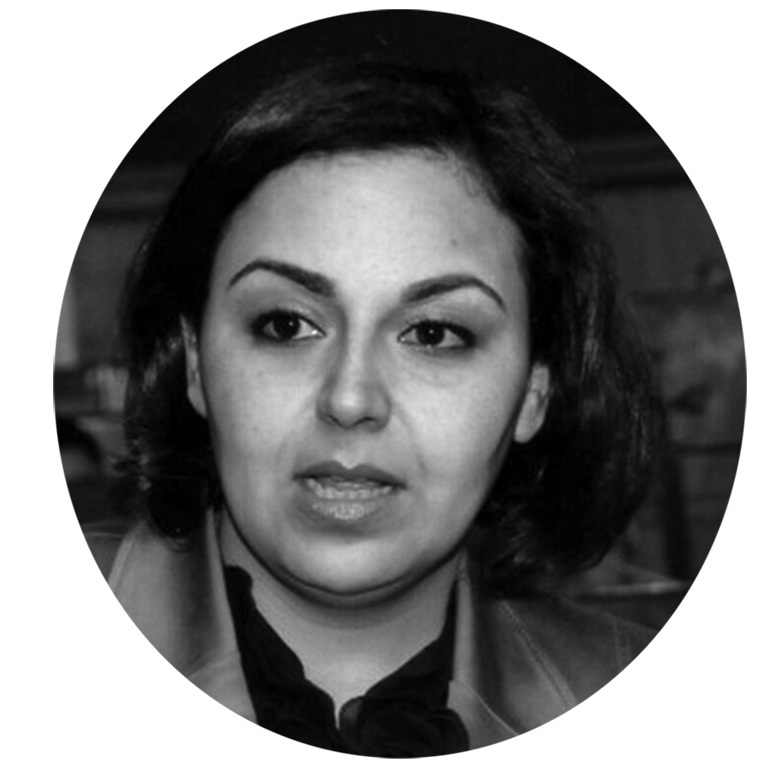 In 2002 she graduated from Hassan II Institute as an engineer in Ecology and Natural Resources Management. As Senior Gender Advisor at USAID’s Office of Afghanistan and Pakistan Affairs, Ms. Cordell has led the design of the $216 million Promote program, USAID’s largest single investment in gender equity and women’s empowerment. Prior to her work at USAID, she led gender development in the Democratic Republic of Congo, Liberia, and Lebanon. She advised on issues related to sexual and gender based violence, gender and security sector reform, and empowerment strategies for women in post conflict contexts. She has authored several reports on the role of gender in post conflict reconstruction including coauthoring: Women and Nation Building (RAND, 2007). 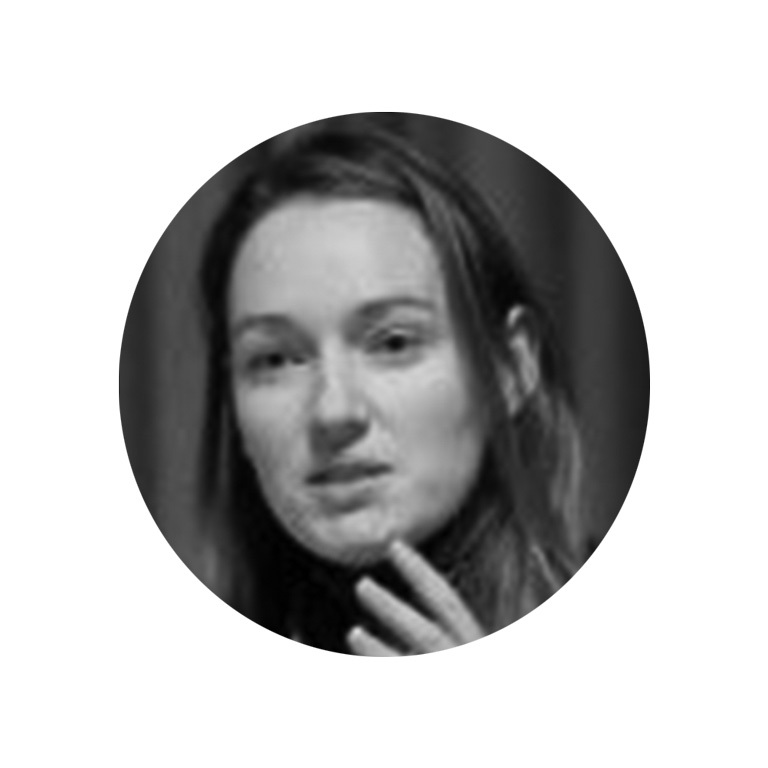 She worked on gender evaluation for the World Bank’s Independent Evaluation Group and in 2012 was seconded to the Organization for Security Cooperation in Europe (OSCE). Ms. Cordell holds a Masters Public Policy from Pepperdine University. She holds a B.A. in History and Political Science. In 2015, Ms. Cordell joined the Council on Foreign Relations as a Term Member. She has been featured as a guest blogger for the Guardian Online, Council on Foreign Relations Impact Blog, and Foreign Policy Online. 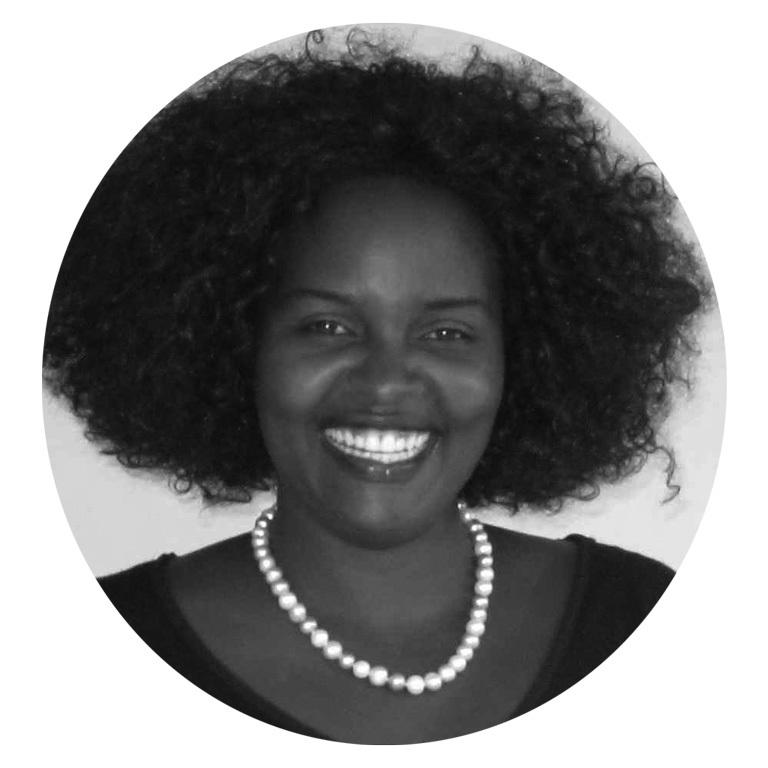 Justine Rukeba Mbabazi is an international lawyer with over 20 years in international law and development. She has worked with over 13 governments to tackle issues regarding the rule of law, transitional justice, gender equality, and institutional capacity building. 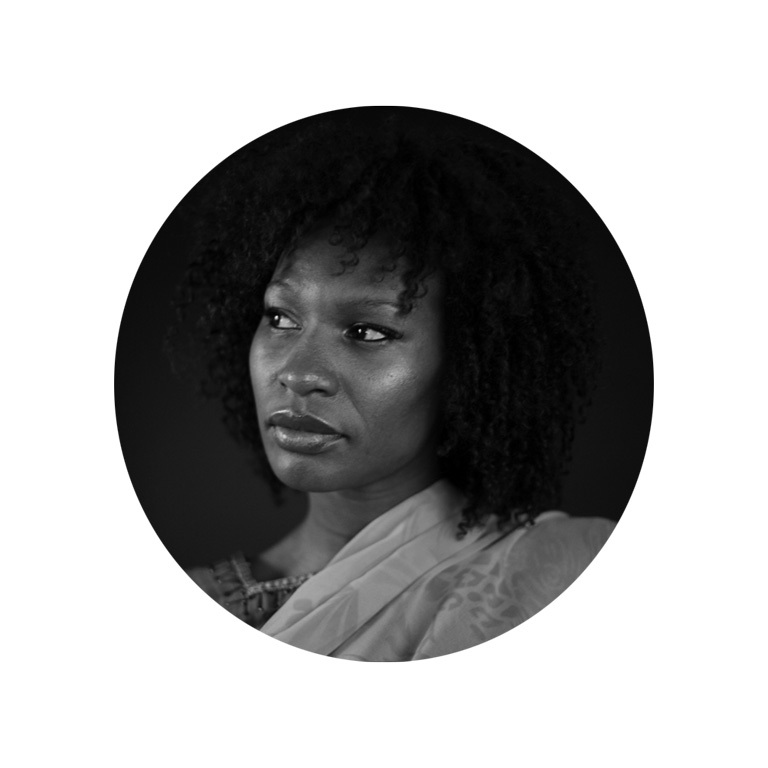 Her work in post-conflict countries such as Rwanda, Afghanistan, and South Sudan has helped these countries achieve some of the highest percentages of women in decision-making roles in the world. In Rwanda, she played a critical role in discussion forums on the Rwandan Constitution that placed gender equity at the forefront of national politics. In Afghanistan, she worked as a gender expert, human rights advocate, and senior legal advisor for Bearing Point, Deloitte, and Global Rights with USAID funding. Most recently, she spearheaded the successful referendum and legislative strengthening in South Sudan. She is the author of This is your Time, Rwanda. She holds a Master’s in International Law (LL.M) from Washington College of Law and a Diploma in International Leadership from Harvard Law School. 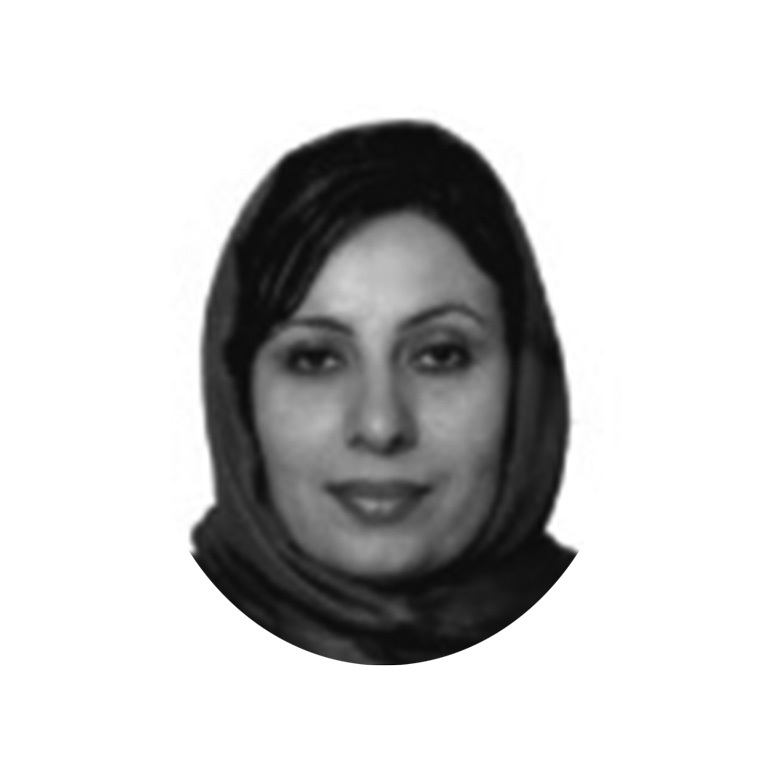 Asila Wardak Jamal is Minister Counselor for the Permanent Afghan mission to the United Nations. She is a women’s rights and civil society activist from Afghanistan and one of the founders of the Afghan Women’s Network. She joined the Asian Development Bank (ADB) as a Gender Specialist in 2009. Prior to ADB, she worked as a Social Development Specialist for the World Bank and was engaged in short term consultancies with UN Organizations, international NGOs, and York University on issues such as gender, transitional justice, community mobilization, and project supervision. The organizations she consulted for include UNDP, UNAMA, CARE, and the Canada Fund. She has also served as the Director of Human Rights and International Women Affairs in the Ministry of Foreign Affairs (2011). She has been re-elected for the second round of the Independent Human Right Commission (IPHRC) of OIC (Organization of Islamic cooperation) for another term of three years. Dr. Sophie Nakueira holds an LLB from Makerere University in Uganda and LLM in International Commercial Law from the University of Cape Town. She recently received a PhD in Public Law from the University of Cape Town. Her work has been presented globally on various issues pertaining to collaborative policing and governance. Her areas of interest include Governance, Transnational Private Governance, human rights, and global policing. Without women’s genuine and visible representation in national governments, women’s voices and interests will remain weak and invisible in political deliberations and legislations. Jennifer McCarthy is Assistant Secretary-General of Parliamentarians for Global Action (PGA), a global network of 1,100 legislators from 140 countries advocating for human rights, rule of law, democracy, human security, non-discrimination, and gender equality. She served as Managing Director of Realizing Rights: The Ethical Globalization Initiative, led by Mary Robinson, former President of Ireland and UN High Commissioner for Human Rights. At Realizing Rights, she directed the Women Leaders Intercultural Forum (WLIF), which leveraged women’s leadership to contribute to a more just and secure world and fully implement UNSCR 1325. She organized women leaders’ diplomacy missions to amplify the voices of women directly affected by conflict in Africa and the Middle East. She managed major international events, including the International Women Leaders Global Security Summit; and served as program chair for the March 2009 International Colloquium on Women’s Leadership in Liberia that was co-convened by Liberian President Ellen Johnson Sirleaf and Finnish President Tarja Halonen. She has worked as a consultant to non-profit organizations and foundations on strategic planning, program development, and fundraising. 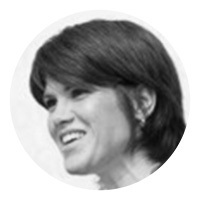 She holds a Master’s degree from Columbia University’s School of International and Public Affairs in economic and political development, and a Bachelor’s degree in anthropology from Barnard College. 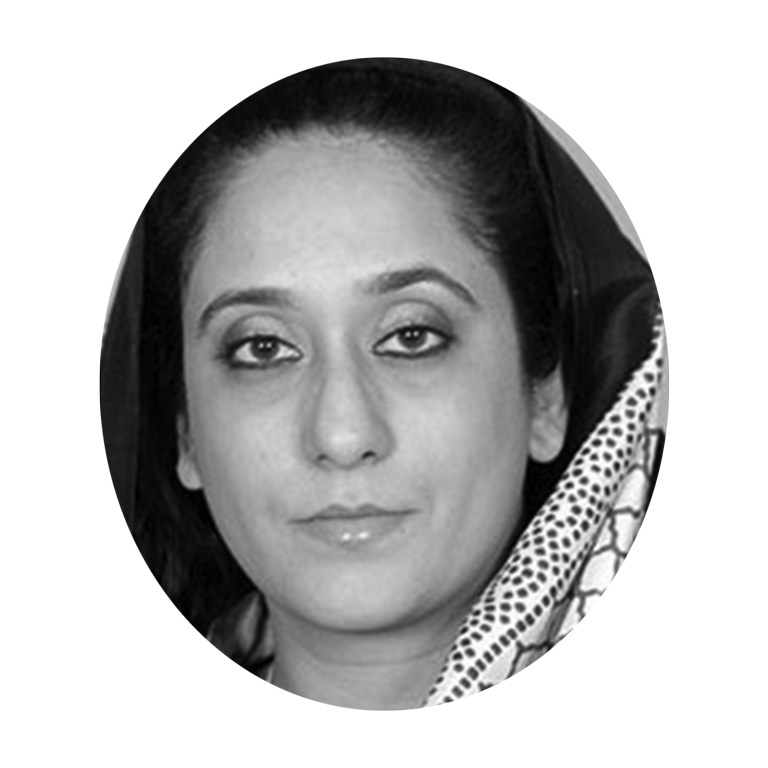 Donya Aziz is a medical doctor and former Parliamentarian in the Pakistani National Assembly. In 2002 she began her political career with the Pakistan Muslim League (PML) and was elected to Pakistan’s National Assembly. During her first tenure in Parliament, she was one of the youngest members and was appointed Parliamentary Secretary for the Ministry of Population Welfare, where she pursued her interest in advocacy for reproductive health. During her last tenure she served on various committees and also served as Parliament’s representative on the Pakistan Medical and Dental Council and on the Pakistan Nursing Council. She is currently a member of the working council of the Women’s Parliamentary Caucus, President of the Young Parliamentarian’s Forum, and on the Executive Board of Parliamentarians for Global Action. She holds BSC and MBBS degrees from the University of Punjab, and conducted research in interventional radiology at the UCLA Medical Center. 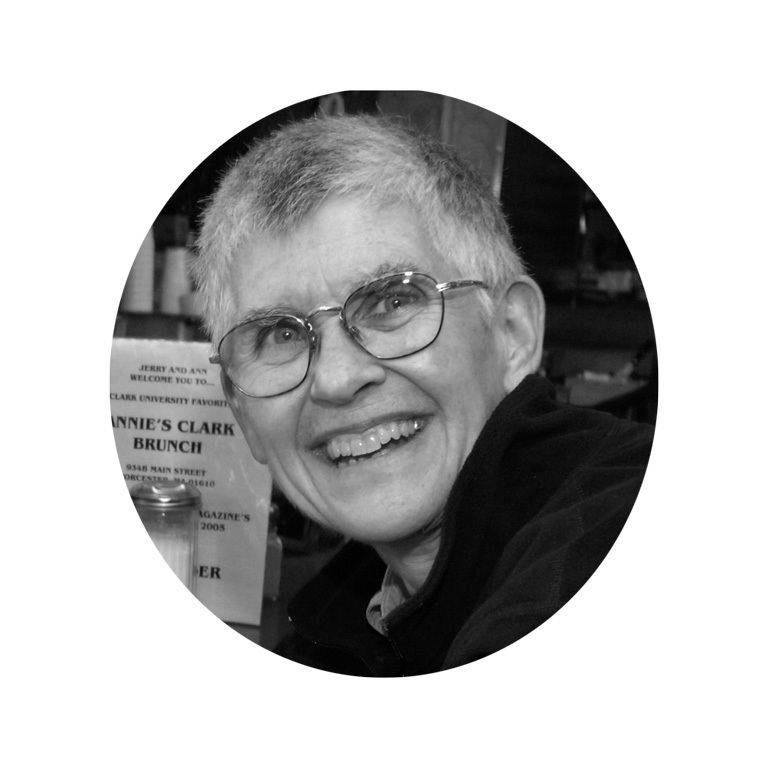 Cynthia Enloe is Research Professor of International Development and Women’s Studies at Clark University (USA). 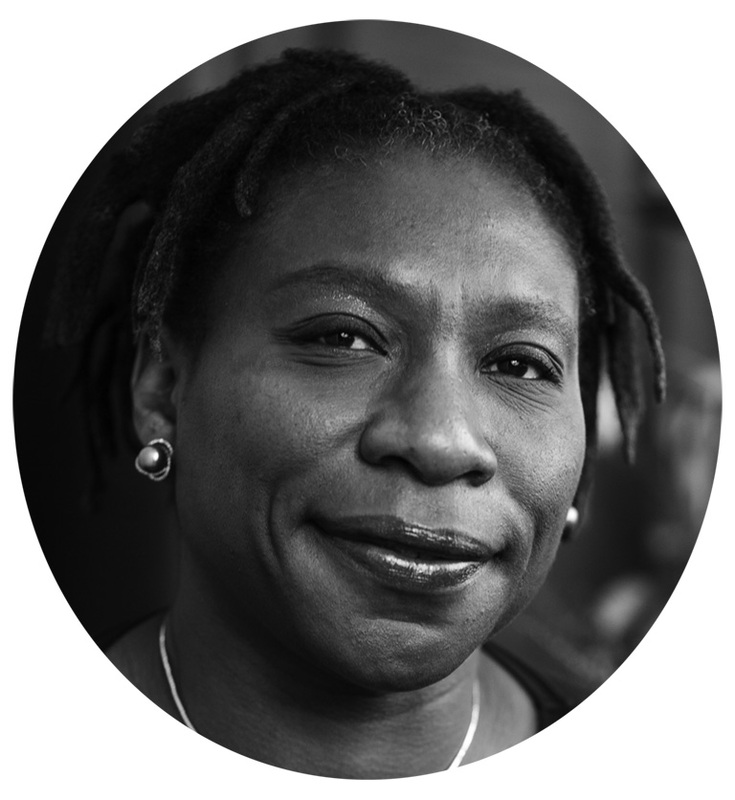 She serves on the Advisory Board of the Consortium for Gender, Security and Human Rights at UMass Boston and on WILPF’s International Academic Network. Her teaching and research delves into the experiences of women in militarized societies and in areas of armed conflicts, as well as women working in globalized factories. Among her recent books are: Bananas, Beaches and Bases: Making Feminist Sense of International Politics (updated edition, 2014); Seriously: Investigating Crashes and Crises as If Women Mattered (2013); and Nimo’s War, Emma’s War: Making Feminist Sense of the Iraq War (2010). Palwasha Hassan has over 18 years of experience in mainstreaming gender in development and governance. She is a founding member of several civil society groups, including the Afghan Women’s Education Center, Afghan Women’s Network, and Roazana. As Advocacy Consultant to the Ambassador Small Grants Program, she led initiatives to demand government accountability in achieving goals set by the National Action Plan for the women of Afghanistan. In her most recent position as National Director at ChildFund International, she was responsible for overseeing projects dealing with security and protection for children and families in Afghanistan. Prior to this, she worked as Project Coordinator and Consultant for the Canada-based International Center for Human Rights and Democratic Development. She was also a member of the UN Assistance Mission to Afghanistan’s Gender Network. In December 2003, she was one of 100 women delegates appointed to the Constitutional Loya Jirga. She was recognized for her accomplishments as one of the “1,000 Peace Women” nominated for the Nobel Peace Prize in 2005. She holds a master’s degree in post-war recovery studies from York University. 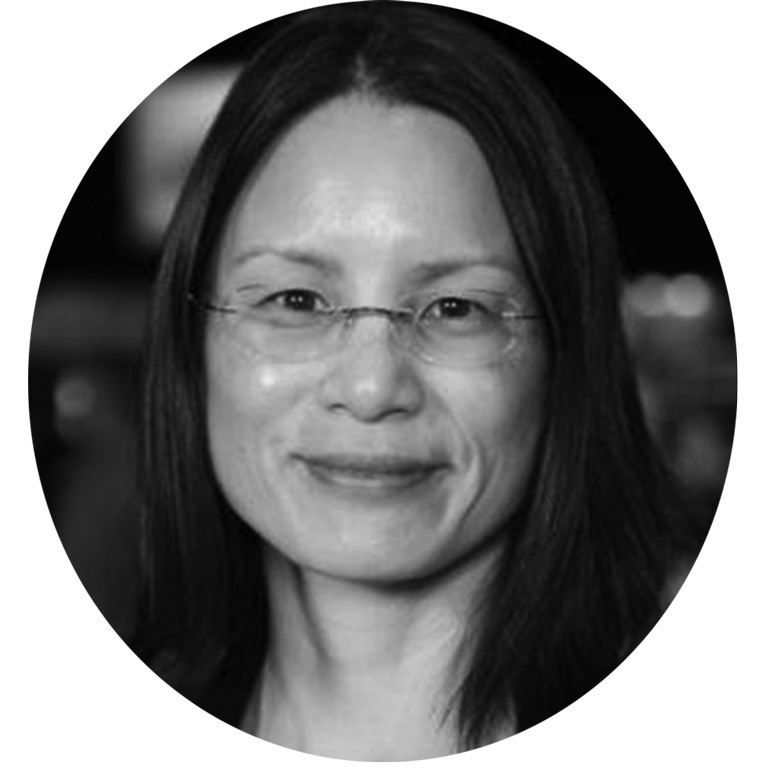 Tina Tang is a marketing professional specializing in the high technology industry. She currently serves as Director of EIM Product Marketing at SAP and Chair for MIT CDO Forum West. Her personal mission is to make a difference in every endeavor she takes on, whether that is designing and curating a world-class forum for chief data officers, launching a new product, delivering value to strategic partners through co-marketing opportunities, evangelizing the importance of data governance, or optimizing business processes. 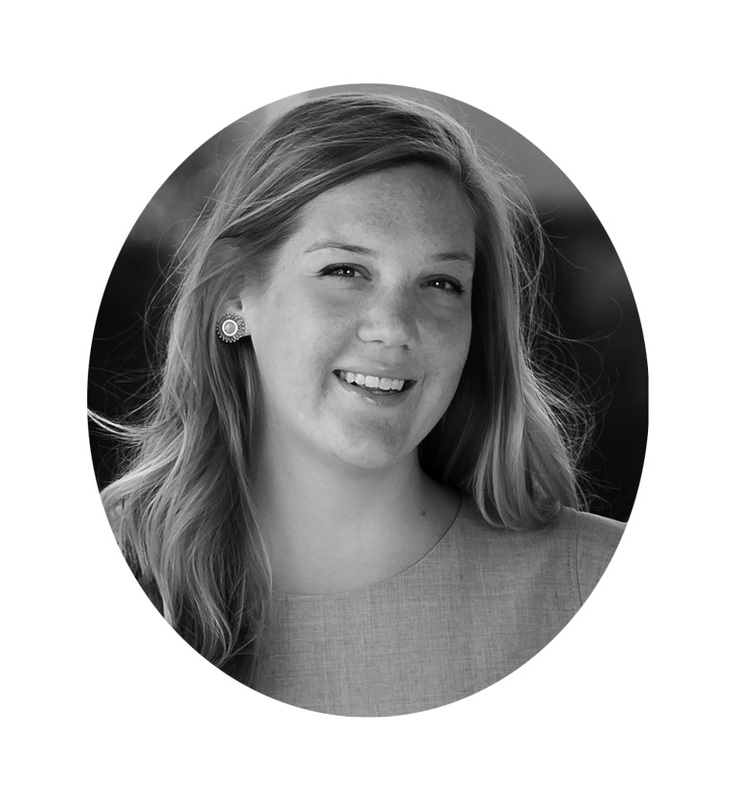 She specializes in brainstorming fresh ideas and then making them real, bringing together disparate teams to work towards a never-been-done-before goal, developing strategy, and delivering projects on time and on budget. She is familiar with highly matrixed environments and understands how to win key constituents among customers, partners, and internal stakeholders. 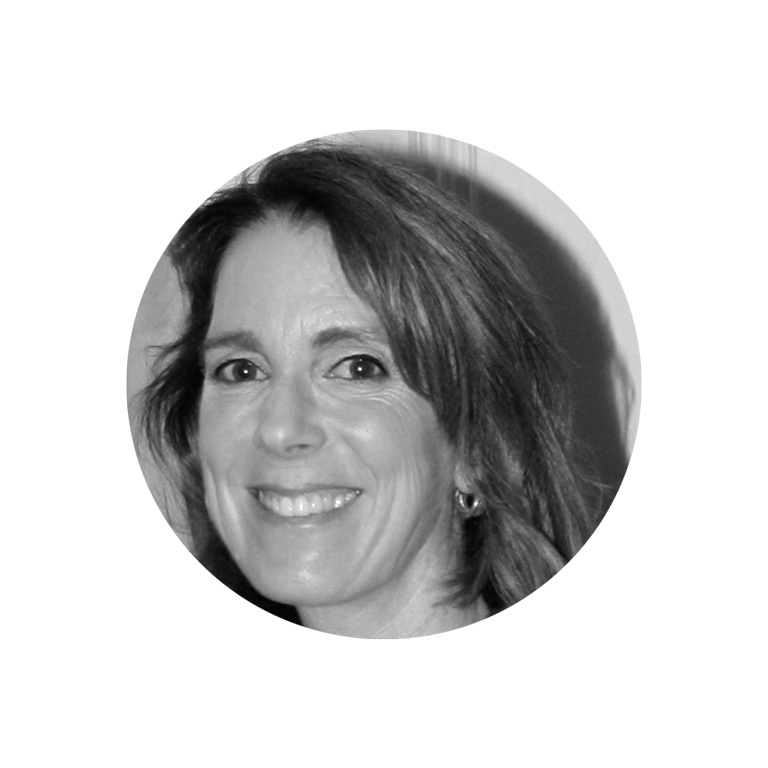 She can design and execute multi-channel marketing programs using a wide range of tactics. She is a native English speaker and conversationally fluent in Mandarin Chinese. She regularly volunteers with local non-profits and schools. 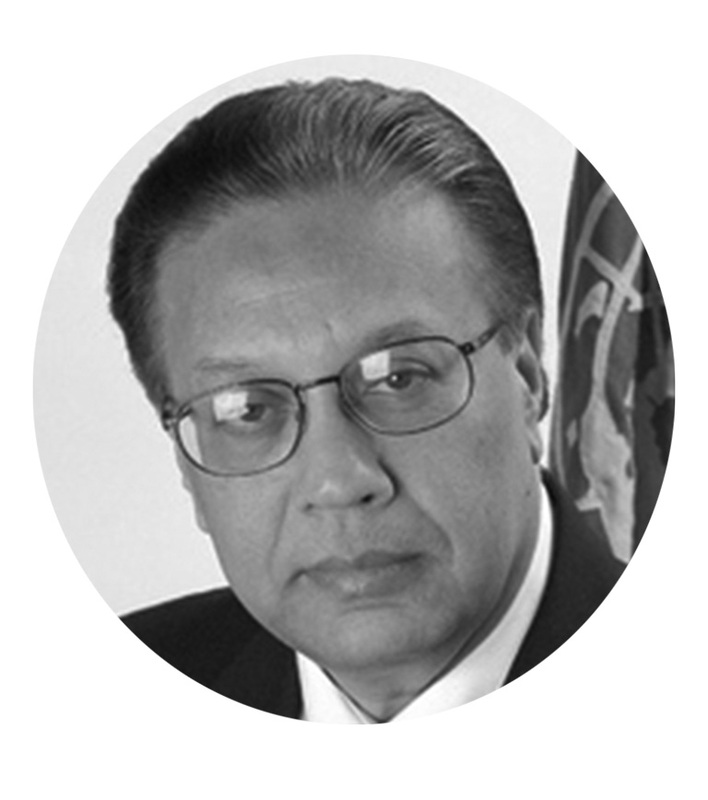 As a recent fellow for IMAGINE, an initiative of the Empowerment Institute, as well as a member of the Clinton Global Initiative, Mr. Naeem collaborated with private and nonprofit stakeholders to empower women globally. Addressing women’s empowerment, Naeem has worked with international delegations at the U.S. State Department; participated in panels concerning gender and conflict for global NGOs; discussed grassroots program development with researchers at the Consortium for Gender, Security, and Human Rights and keynoted the 2014 Gala for Women for Afghan Women (WAW) as a Global Ambassador. Most recently, he addressed the United Nations Beijing+20 March for Gender Equality with Ban Ki-moon, Secretary General of the United Nations. 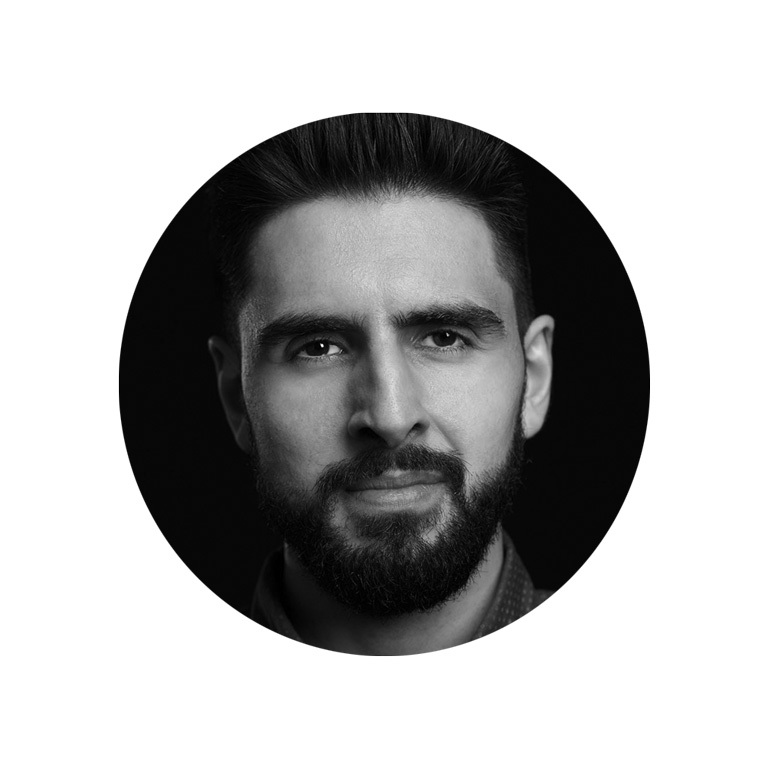 Naeem is also a delegate to the ManUp Campaign, engaging men to end gender-based violence around the world. He holds a Bachelor of Science in Health Science from Stony Brook University (’13) and currently lives with his hero–his mother–and family in Flushing, New York. Catia Cecilia Confortini is Assistant Professor in the Peace and Justice Studies Program at Wellesley College in Massachusetts. Dr. Confortini has authored several works on women’s peace activism, including Intelligent Compassion: Feminist Critical Methodology in the Women’s International League for Peace and Freedom (Oxford University Press: 2012). She is chair of the Women’s Caucus in International Studies and past program chair of the Feminist Theory and Gender Studies Section of the International Studies Association (ISA). She is also a member of the Peace and Justice Studies Association and the Peace History Society. Beyond her academic work, Dr. Confortini has been involved in peace and justice activism at the local and international levels, from working as an advocate for domestic violence victims in California to running women’s rights workshops in Chiapas, Mexico. She was the US representative to WILPF’s International Board for 2011-2014. Dr. Confortini holds a Ph.D. from the University of Southern California’s School of International Relations and a Masters in International Peace Studies from the University of Notre Dame. Bushra Gohar is Central Vice President of the Awami National Party (ANP) and a former Parliamentarian in the Pakistani National Assembly (2008-2013). 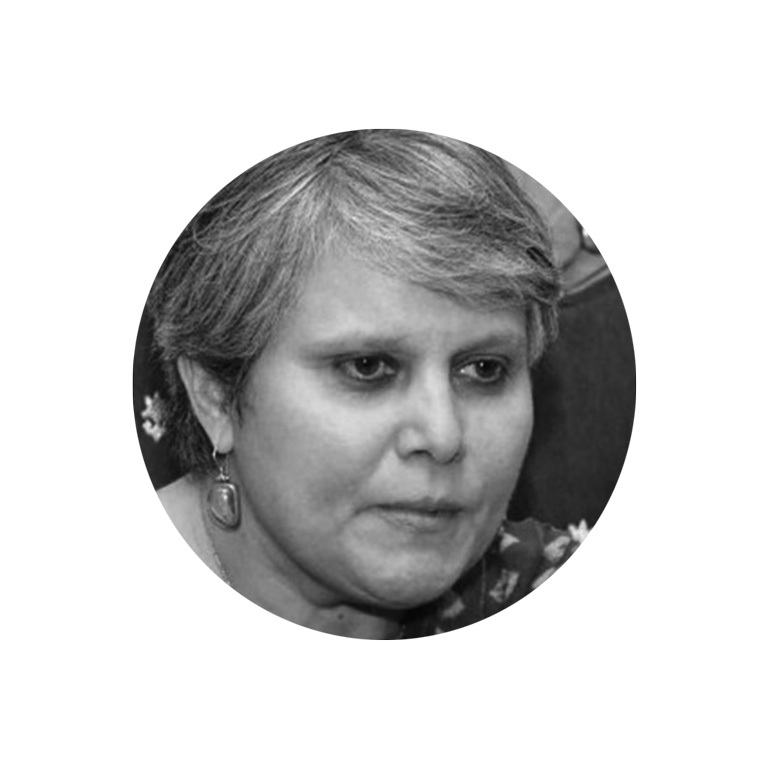 She has over 20 years of experience in policy, development, and human rights in Pakistan and the region. She was chair of the National Assembly’s Standing Committee on Women’s Development and a member of the Working Council of the Women Parliamentary Caucus. She has also served on the National Assembly’s Special Committee on Millennium Development Goals & Energy Sector and the Standing Committees on Finance and Revenue, Interior and Kashmir Affairs. As a development and human rights activist, she served as Director of the Human Resources Management and Development Center, as well as Chair of the South Asia Partnership International, and Global Vice Chair of the International Council on Social Welfare. She was a founding member of the National Organization of Women in Parliamentary Politics, Advisory Council member for the Women, Peace, and Security Research Institute, and a member of the Parliamentarians Network for Conflict Prevention. She holds a Master’s Degree in Human Resource Management from Wilmington College, USA. Camille Nelson is the Dean of Suffolk Law University. Before joining Suffolk Law, she served as Professor of Law at Hofstra Law School. She was also a member of the faculty of Saint Louis University School of Law, where she was named Faculty Member of the Year in 2004 and received the Faculty Excellence Award in 2006. She was a visiting professor at Washington University in St. Louis School of Law, where she became the Dean’s Scholar in Residence. Following her undergraduate education at the University of Toronto, Dean Nelson received her law degree from the University of Ottawa Faculty of Law and went on to receive a Master of Law from Columbia Law School in New York. She clerked for Justice Frank Iacobucci of the Supreme Court of Canada before working as an associate at McCarthy Tetrault in Toronto, Canada. She is a member of the American Law Institute and is widely recognized for her writings and lectures, which have focused on the intersection of critical race theory and cultural studies with particular focus on criminal law and procedure, health law, and comparative law. She served as Co-Chair for the Association of American Law Schools Section on the Law School Deans for 2013-2014, and on the Advisory Committee on Massachusetts Judicial Nominations as an appointee of Senator Elizabeth Warren. 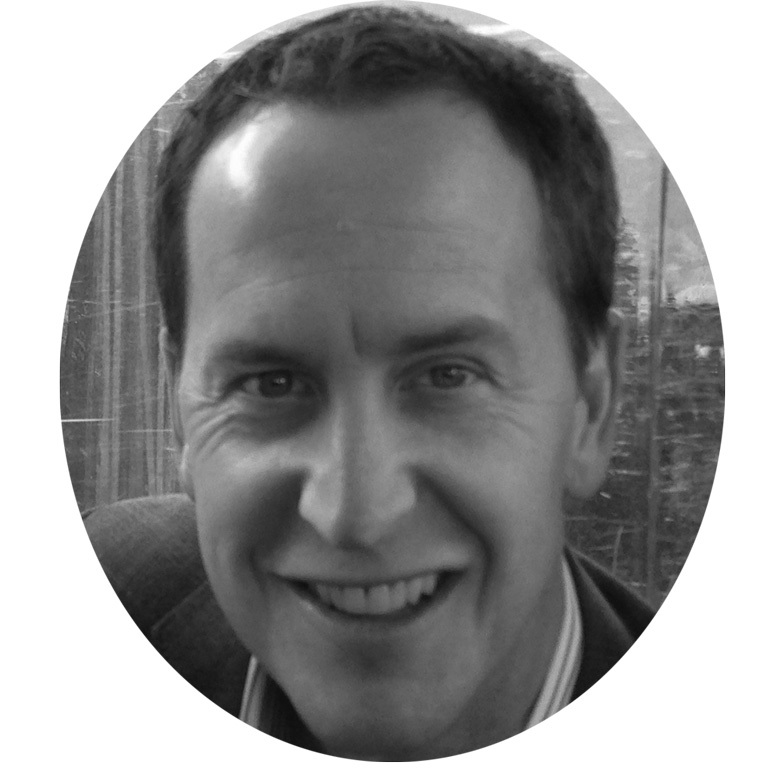 Mike is a Managing Director at UBS in Private Wealth Management in San Francisco. He was previously a Vice President at Goldman, Sachs & Co. in the Investment Management Division, advising high-net-worth families on investment strategy and planning. Prior to joining Goldman Sachs, he earned a Masters of Business Administration from The Johnson Graduate School of Management at Cornell University. Mike graduated with a Bachelor of Science Degree in Finance from Ohio State University. Following the completion of his undergraduate studies, Mike worked for Kimberly-Clark Corporation in Columbus, Ohio. 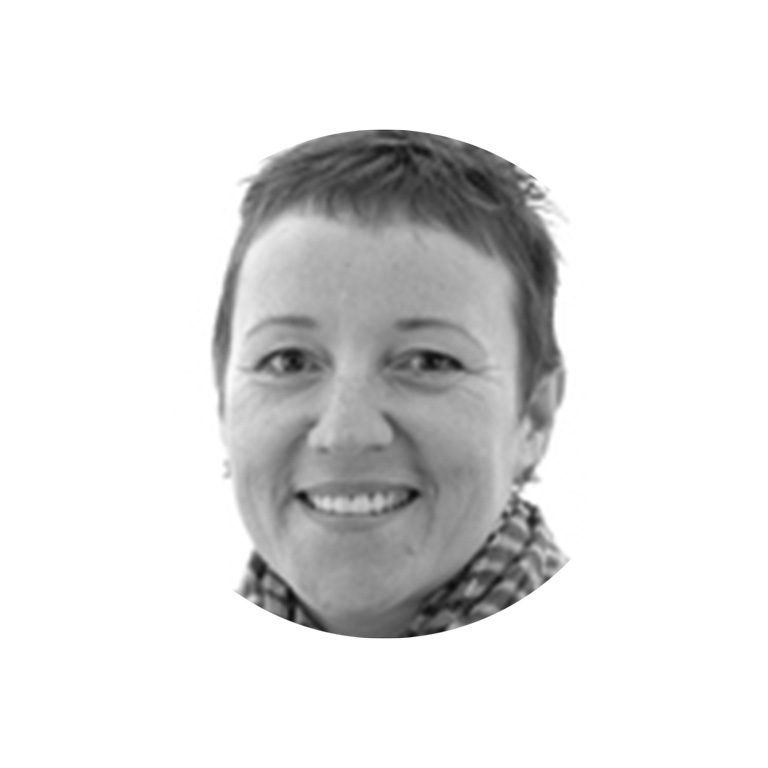 Anne Bennett is an international development expert with extensive experience in creating and managing complex radio and journalism projects and communications strategies in challenging post-war and development contexts. She has worked in countries all other world, including Sierra Leone, Sudan, South Sudan, Algeria, and North East India. Prior to founding HUSA, Ms. Bennett managed operations for Foundation Hirondelle in Sierra Leone, Sudan and South Sudan. She is recognized for successfully engaging effective multi-year support from international donors as well as partner organizations. 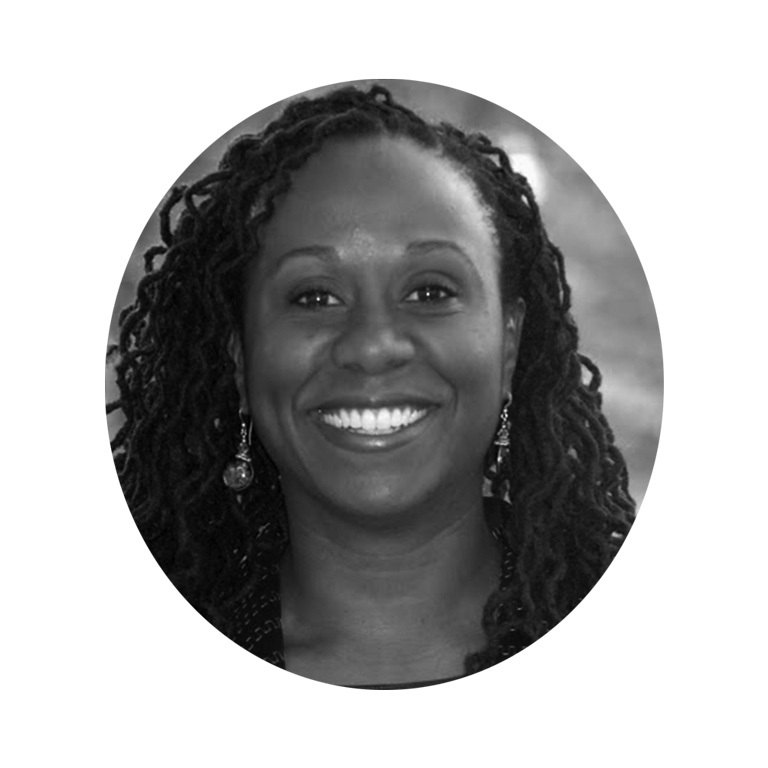 Ms. Bennett has a BA from University of California at Berkeley and a MA from the Graduate Institute of International Studies, University of Geneva. Maria Butler is the Director of the PeaceWomen Program of Women’s International League for Peace and Freedom (WILPF) at the UN office in NY. She is the author of numerous publications including the “Women, Peace and Security Handbook” and analysis of the Security Council’s resolutions. She regularly presents at and facilitates briefings, trainings, and consultations with Security Council members, other states, UN officials, and civil society groups across a range of policy topics. For example, she led the work to organize the first ever meeting of the UN Security Council with Syrian civil society in January 2014. She has pioneered the development of new tools for knowledge sharing, including the first ever iPhone application on Security Council work and an ongoing successful lecture series. Prior to WILPF, she worked as an advisor for the Permanent Mission of Ireland on a range of policy matters including the Middle East, in partnership with human rights and community development organizations. She is an Attorney-at-Law and a member of the New York State Bar. She holds a Masters in Human Rights from the London School of Economics and is a native of Ireland. 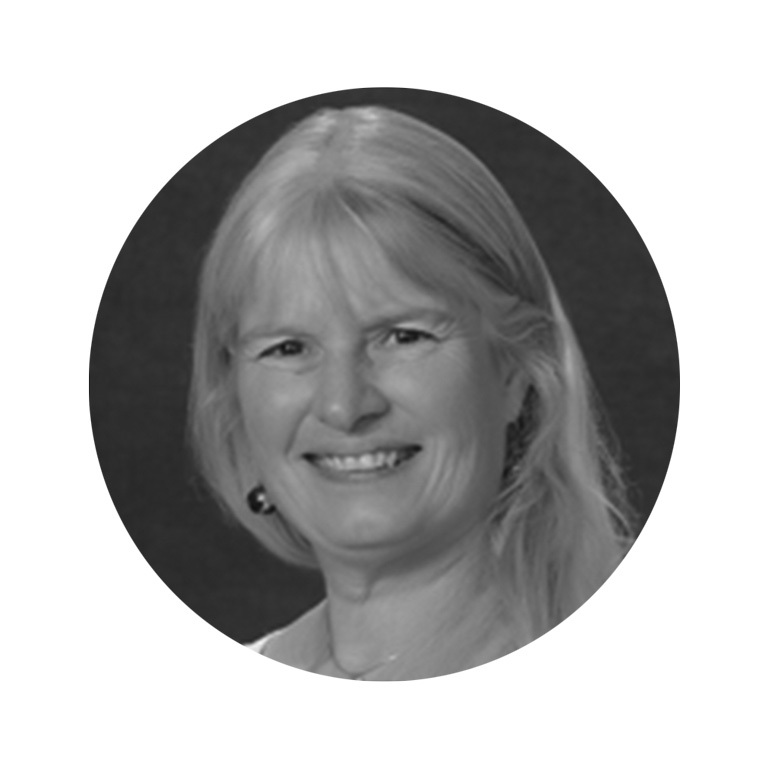 Cynda Collins Arsenault is co-Founder, Chairman of the Board, and President of Secure World Foundation, an operating foundation working towards the secure and sustainable use of outer space for the benefit of humanity. She has 45 years of experience in non-profit work including peace and justice, criminal justice, mental health, disability rights and environmental issues. She is also on the family Boards of One Earth Future and the Arsenault Family Foundation. In her personal philanthropy she concentrates on the empowerment of women in order to tap into critical skills that women bring to the world for solving the difficult problems we face, with a particular focus on women, peace and security. She is part of the Women’s Donor Network, Women Moving Millions and The International Women’s Forum. She is the founder of Women Powering Change, an annual gathering of women working to create a better world. She has also been involved, for many years, in promoting opportunities for people with developmental disabilities and has authored two books on the subject. Her daughter, Erin, was born in 1979 with cerebral palsy, opening Cynda’s world to the value and opportunities for personal growth that people with disabilities bring the rest of us. Her son, John, born in 1985 currently lives in Boulder working as an investment researcher and musician. (Erin passed away in 2010.) 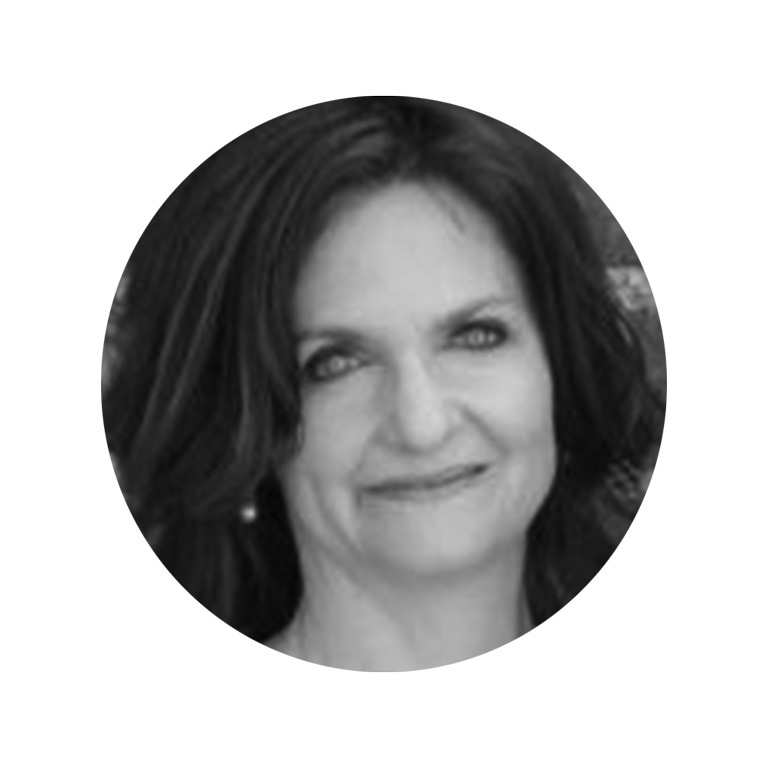 Cynda received her BA in Sociology and Psychology at the University of California Berkeley and Masters Degree in Education from Colorado State University. She has lived in Colorado since 1974.